Want to learn how to edit raw footage together? I have been editing for about 3 years. I can give you tips on how to put together your footage. My expertise in editing involve matching music to your footage, as well as leveling the audio, and exporting it to its most optimal level. Please contact me if you are interested in working together! Lesteze can teach video editing at any level. 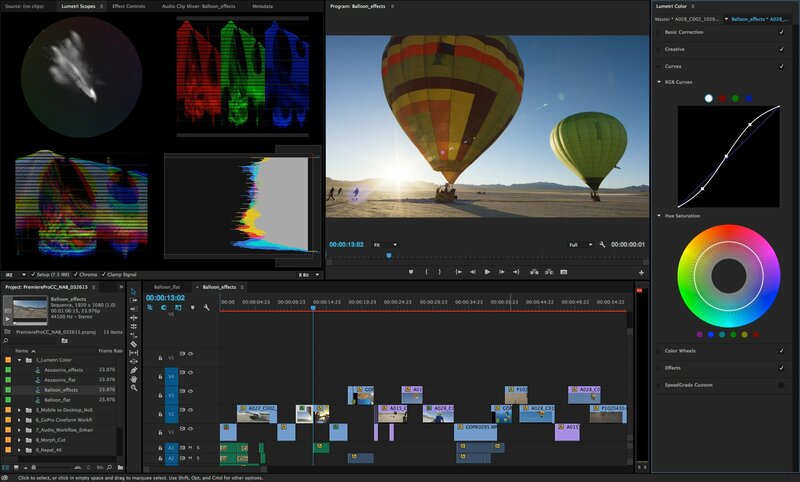 From the basics for beginners to advanced techniques for people who know their way around editing software, Lesteze can help. He is very friendly, during a lesson it is very easy to ask questions. He has a solid enough background with editing to create a fun and interesting lesson. Definitely worth a try!